There has been much progress in the entry level SUV section. brands like Ford, Mazda and Honda are to be credited here. All of these brands have made their mark and shaped this vehicle section. 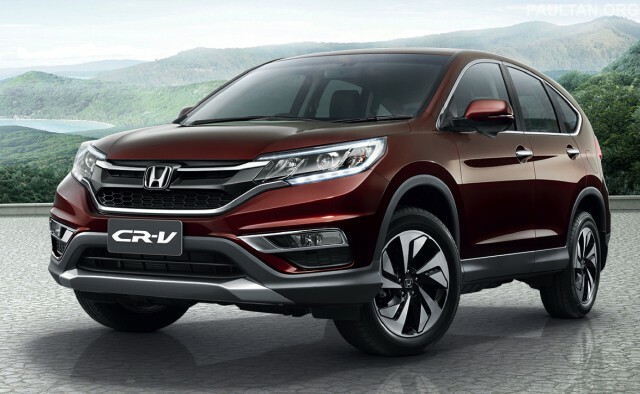 Introduction to 2017 Honda CR-V Honda CRV was introduced in 1995 and was well received by everyone.